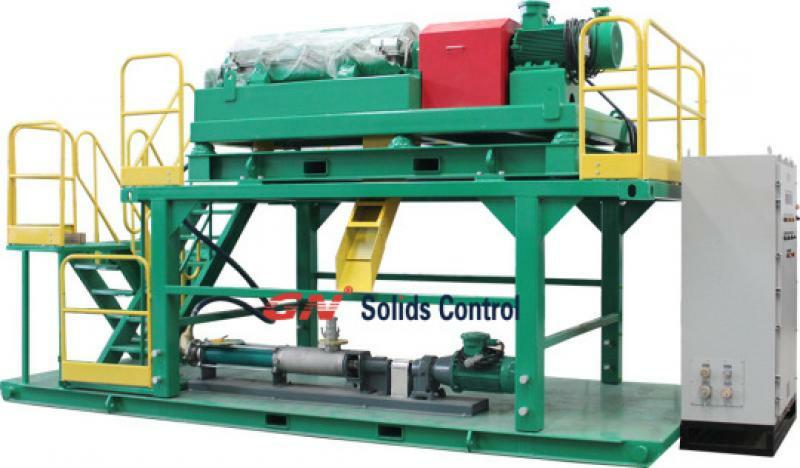 The solidification unit is a newly adopted solutions for final treatment of drilling cuttings from both the OBM and WBM, especially the water based mud. It is original designed for the drilling cuttings discharged from the traditional drilling waste management systems, the high G dryer and decanter centrifuge, or ,the VG dryer and decanter centrifuge in case of oil based mud. 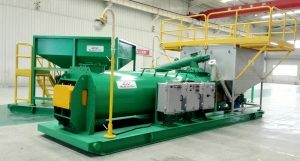 Normally the drilling cuttings from the traditional drilling cuttings waste management systems are not dry enough to be discharged directly. They need to be transported to other places for further treatment. In order to solve this problem, GN has designed and put into use the solidification unit, it could be connected along side the rig, and treat the drilling cuttings directly until they are inactive and could be buried on rig site as re-fill soil per some countries and regions’ rules. By using 3 hoppers, 1 big one and 2 smaller ones, the drilling cuttings to be treated and the other one or two additional components could enter the unit and mixed together. Normally the 2 components are respectively absorber and cement. They made the active things in the drilling cuttings to be inactive and make it harmless for the environment. 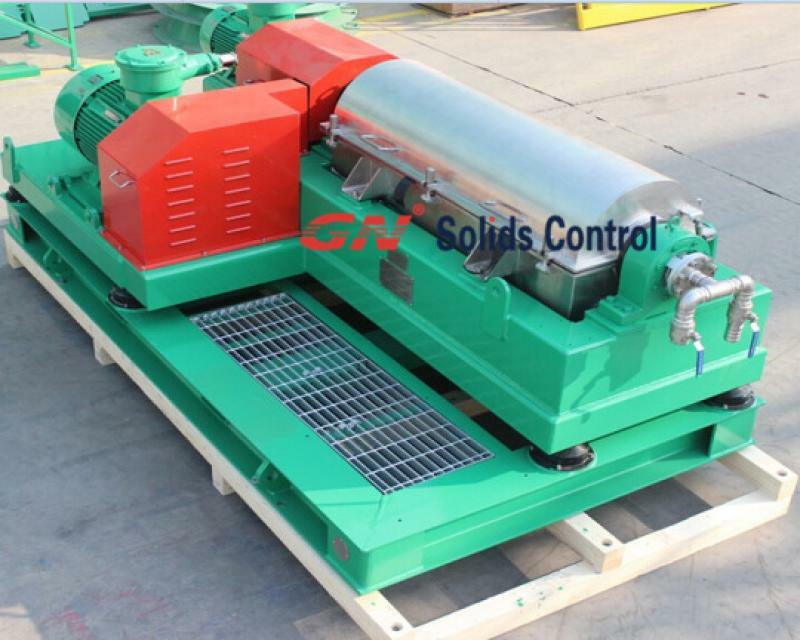 GNGH-15A solidification unit is designed to have 3 VFD’s and it is an automatic operating unit. 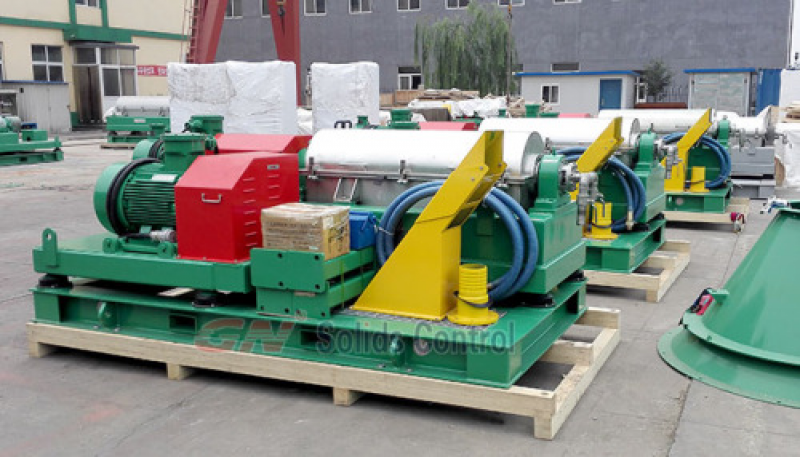 The 2 hoppers respectively for feeding the absorbers and cement could be used at same time or separately, depending on the operators’ request and the cuttings’ condition. By using the 3 VFD’s, the operator could also adjust the feeding ratio of the 3 to get an ideal result. Now this solidification unit is used for more than one applications like the mud tank cleaning work and other projects. If you need any more information or have any interest, welcome to visit our website or contact us directly. and for other drillings because diamond drilling and mining or prospecting. panel available. Standard model GNLW363. is considerably better for mining industry, along with model GNLW223. speed, while the duration diameters are different. Normally often the bowl diameter determines the particular treating capacities. 2 . for every speed, there are different RMPs available. 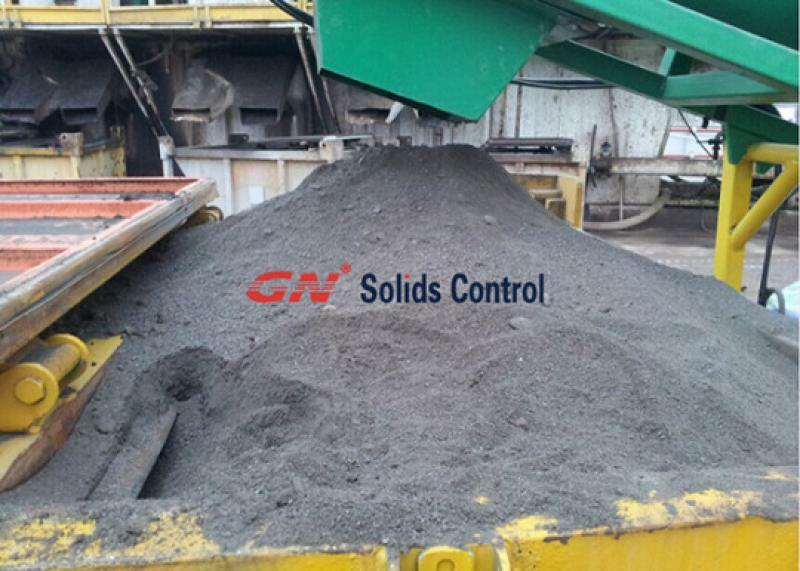 solids control rather than dewatering. panel is preferred for prospects to choose suitable speed each condition. model during our clients from over 60 countries in the world. long term working in the hot weather. cheapest price is required by the client.